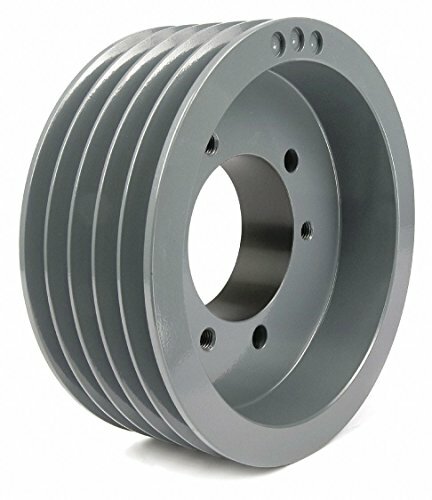 TB WOODS detachable V-belt pulley is a quick detachable classical cast-iron sheave. Fits Shaft Dia. : 7/8" to 3-1/2"
C or CX Belt Pitch Dia. : 9.0"
If you have any questions about this product by TB Woods, contact us by completing and submitting the form below. If you are looking for a specif part number, please include it with your message.